From the Dust jacket: After fleeing North Dakota and the now defunct Wild West Show, Cassie Lockwood and her companions have finally found the hidden valley in South Dakota where her father had dreamed of putting down roots. 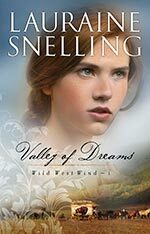 But to her dismay, she discovers a ranch already built on her land.Cassie’s arrival surprises Mavis Engstrom and forces her to reveal secrets she’s kept hidden for years. 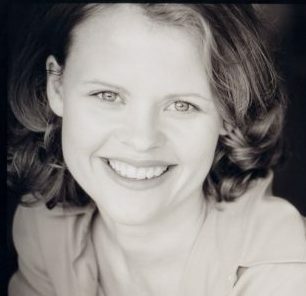 Her son Ransom is suspicious of Cassie and questions the validity of her claim to the valley. But Lucas Engstrom decides from the start that he is in love with her and wants to marry her.Will Cassie be able to build a home on the Bar E Ranch and fulfill her father’s dream of raising horses, or will she be forced to return to the itinerant life of her past? 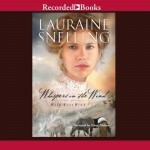 Book 3 of Lauraine Snelling’s Wild West Wind series.